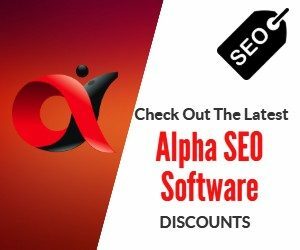 In Yesterday's post I showed some high profitable services that you can offer to clients using our Alpha SEO tools. 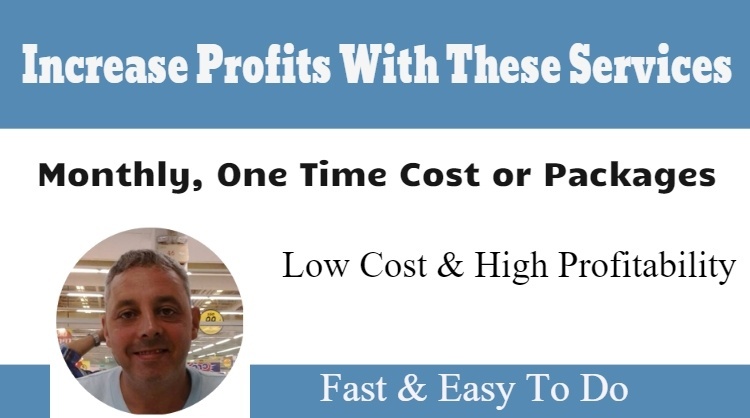 Today I want to cover some additional services that you can offer using low cost products that you can buy today for a one time fee and charge monthly fees for just a few minutes work. Did you know that there are over 90,978 hacking attempts on WordPress sites happening every minute? And 81% of those attacks are based on insecure or stolen passwords. The good news is: with this proven security plugin even if somehow the hacker manage to know your password,he still can’t login to your site! This is something that you could charge one time fee for or use as part of an overall service that you charge monthly. This is 15 high quality local niche themes and has some incredible local SEO built in with their Local SEO Engine including Schema, Automated Image SEO, Mass Page Building, Maps Integration and More. They have some great designs and colour schemes and the sites look great with nice call to action areas built in. Use This Proven Client Getting System From Leadcaster to get business owners calling you or your clients. This step by step system puts your marketing message in front of 200 business owners daily. This tool actually works really well, they have tons of case studies on their sales page and I tested it myself. They have additional upsell;s for another plugin called WP Optimiser which again is low cost but Viper Cache is what I found simple and easy to use and I was able to speed up load time on the sites that I have installed so far. There’s multiple ways of doing this and some of the best ways are going to cost either time or money, so you need to make sure that you charge accordingly and offer set tasks or services for a set amount of money so that you don’t follow into the trap of feeling like an employee. These tools are great to help with easy Facebook advertising, split testing and auto ad optimization with the first option being preferred if you can get a deal on it on appsumo. Again, this is something that you could charge one time fee for or use as part of an overall service that you charge monthly.